Central’s Young Adult Ministry aims at spiritual permanence for transient people. It draws a mix of people in their 20s and 30s navigating singleness, marriage, kids, careers, and studies. The most common denominator among people in Central’s Young Adult Ministry is seeking authentic community that helps them pursue Christ amid ongoing life changes. They want to see the redeeming power of Christ spill out in their lives and through them into the city with transformed lives, healed hearts, and restored relationships. 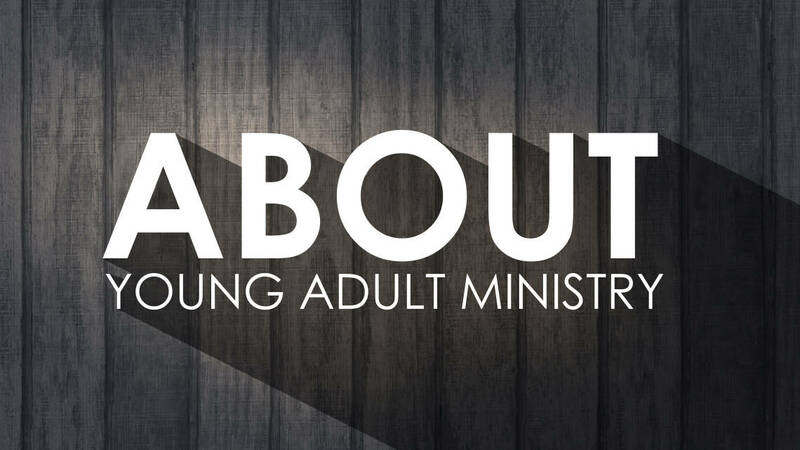 The Young Adult Ministry gathers throughout the year for social events, retreats, service projects, and both short-term and long-term groups. If you’d like to know when these events are coming up, sign up for the email list here.